Around 700,000 people in the UK have autism. Together with their families they make up over 2.7 million people whose lives are touched by autism every single day. From good times to challenging times, The National Autistic Society is there at every stage, to help transform the lives of everyone living with autism. Around 700,000 people in the UK have autism. Together with their families they make up over 2.7 million people whose lives are touched by autism every single day. Despite this, autism is still relatively unknown and misunderstood. This means that many people don't get the level of help, support and understanding they need. Together, we are going to change this. 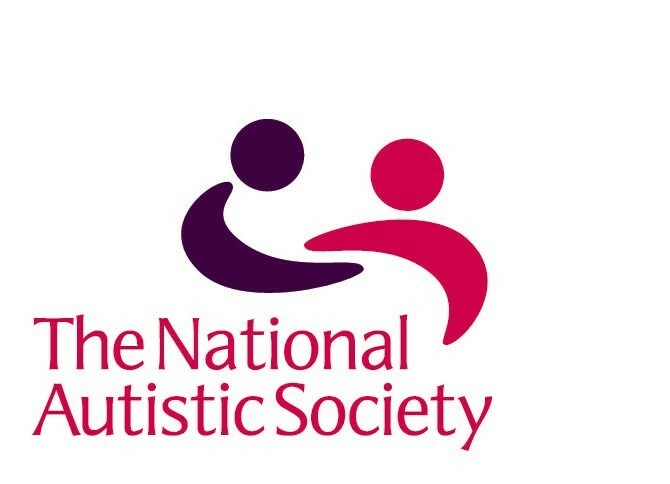 From good times to challenging times, The National Autistic Society is there at every stage, to help transform the lives of everyone living with autism.